Seton's Rush Labels are backed by our 100% Satisfaction Guarantee! 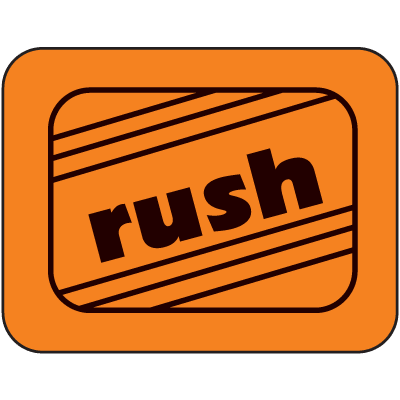 Select from a wide variety of Rush Labels at competitive prices. 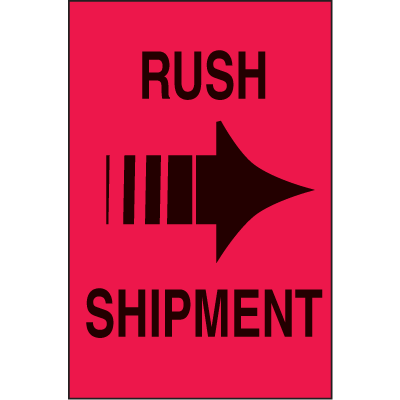 Plus most of our top-quality Rush Labels are in stock and ready to ship today. Rush inventory control labels specify priorities and package status. 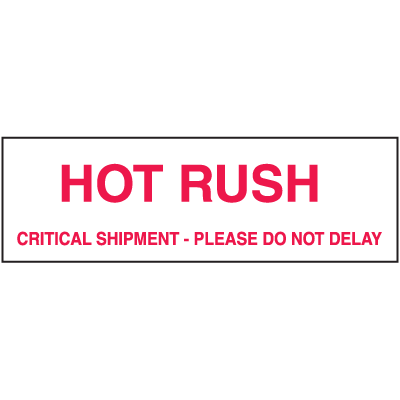 Hot rush critical shipment package handling labels boldly alert handlers of critical shipments. Package handling labels prevent damage during shipping 6"h x 6"w paper package handling labels. 500 labels per roll.